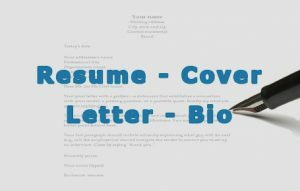 Our professional writers and designers produce stand-out cover letter, resume or LinkedIn Bio for you. We just need to know about the job you’re seeking, your background, and unique strengths. Using that information, your writer will compose a compelling document that shows why you’re the perfect fit. 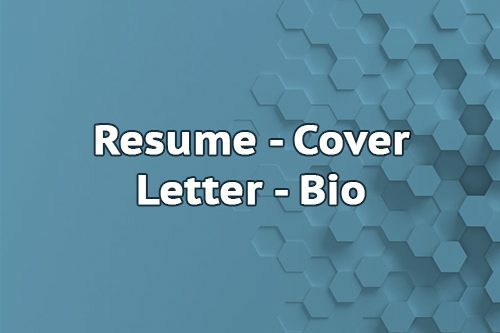 Our goal is to make your cover letter truly professional. You will easily get admired by your peers.